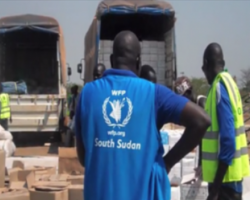 APA-Juba (South Sudan) — The United Nations has accused belligerents in the South Sudanese conflict of deliberately targeting humanitarian workers struggling to reach displaced populations across the country. 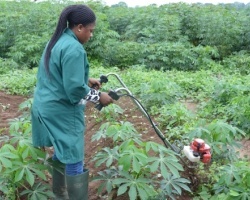 APA-Abuja (Nigeria) — Agricultural scientists meeting in Nigeria say they have begun a project aimed at reducing the menace of weeds on cassava farms to minimize the burden on farmers, especially women and children. 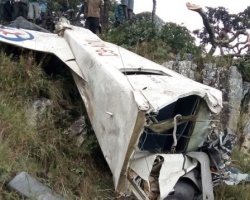 APA-Maputo (Mozambique) — An aircraft from Mozambique's central port city of Beira has crashed at the side of a mountain near the Machipanda post with Zimbabwe, killing all six passengers on board including its two crew members. 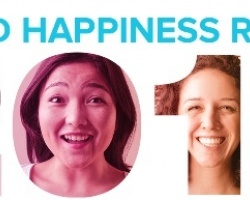 APA-Mbabane (Swaziland) — A survey released by the United Nations and published by the Sustainable Development Solutions Network suggests that happiness is less evident in Africa than in other regions of the world. APA-Dakar (Senegal) — The culture of assessing educational systems is imperative for developing Francophone countries to promote inclusive and quality education, Ki Boureima Jacques, the Secretary General of the Conference of Education Ministers of French-speaking States and Governments (Confemen) claimed. 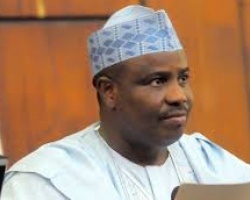 APA – Lagos (Nigeria) — The Sokoto State Commissioner for Health Balarabe Kakale has said that 21 persons have died from the outbreak of meningitis in the state.